One of the aims of the Think Physics project is to show young people that studying science, especially physics, leads to careers that they would want to do. At Think Physics we’re piloting a programme we’re calling STEM Quest club, which we hope will support this aim. 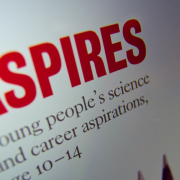 The research from the ASPIRES project identified that many young people between the ages of 10 and 14 like science, but don’t see it as something that they would want to do as a career. As an ex-teacher, my experience of secondary school students is that they generally enjoy working with younger children. When my son was looking for work experience in year 10, he thought that it might be nice to go into a primary school to work – only to find that all the available places had been snapped up weeks before, mostly by girls! We’re going to put these two ideas together in STEM Quest club. appeal to girls (whereas a STEM club might not). During the training, students will try out the different activities they’ll use in the primary school, discuss presentation techniques and think about how best to explain the activities to younger children. As well as this, we’ll also be doing some ‘consciousness raising’ activities to look at issues of gender equality in STEM subjects and possible career options. use the Science Museum Mystery boxes to think about how we can approach problem solving, and also to talk about science not knowing all the answers. 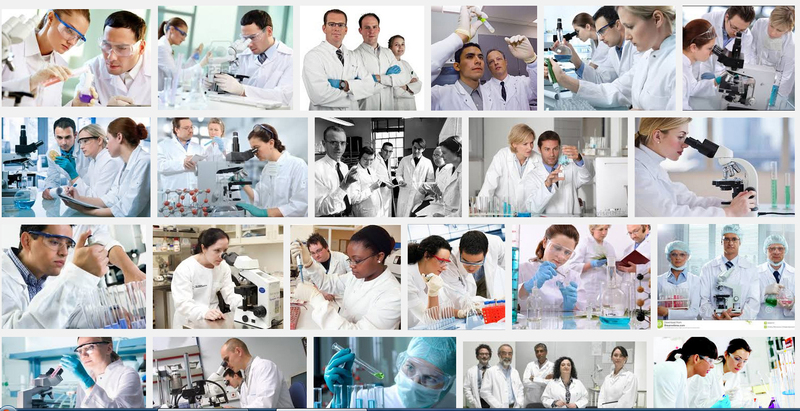 To look at how different disciplines are seen in the media by looking at image searches for ‘physicist’, ‘chemist’, ‘biologist’, ‘engineer’ and ‘mathematician’ **. Look at images of real people who work in STEM, and think about what skills and attributes they might need. Identify how STEM careers make a difference to our lives. try and give clear instructions on how to build origami structures, and how to deal with the frustration of not understanding the instructions. Through the club, we hope that the leaders will gain experience of doing science which will encourage them to continue to study science, hopefully to A-level and beyond. You can see what we’ve been up to at our first STEM Quest Club here. **It’s worth having a go at this – the results are quite disappointing. When we tried it out, the year 9s came to the conclusion that, if search engines are to be believed, then you have to like wearing ties or scuba gear (for biologists!) to work in science.